The Sports Stadium at SAI International Residential School was on fire, it was a clash between the titans. 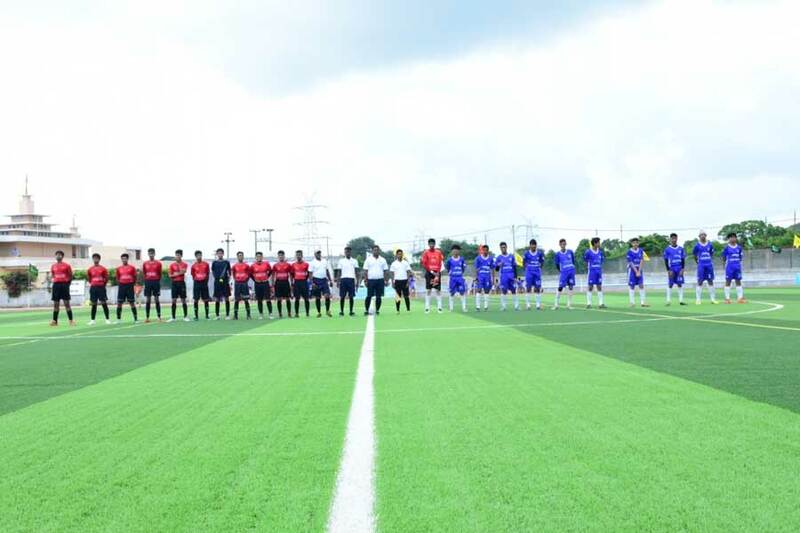 The junior finals’ of SAI Football League (SFL) was held at the Sport Stadium of SAI International Residential School on August 21, 2018. 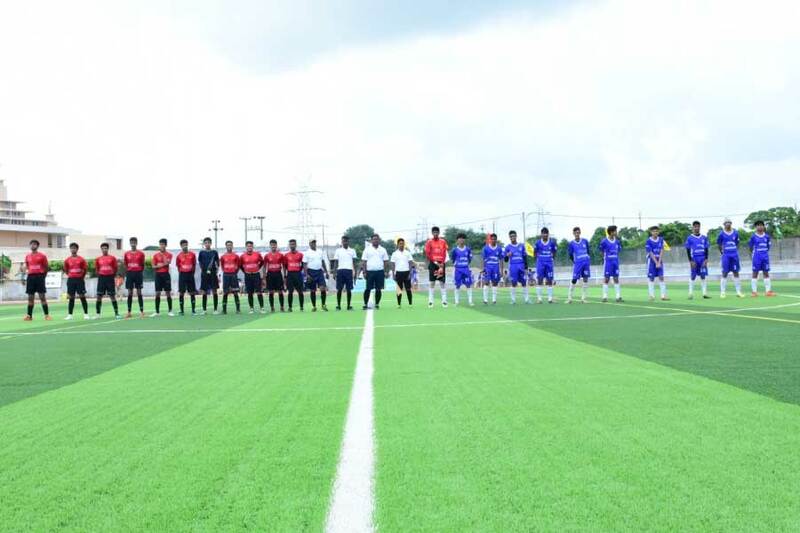 It was cloudy in the morning still the game started between the Xth and the IXth standard football teams of SAI International School. The game was just half way that the rain started, but nothing could keep the players away from the field for long. The match regained after the rain stopped with even more energy, vivacity and passion. 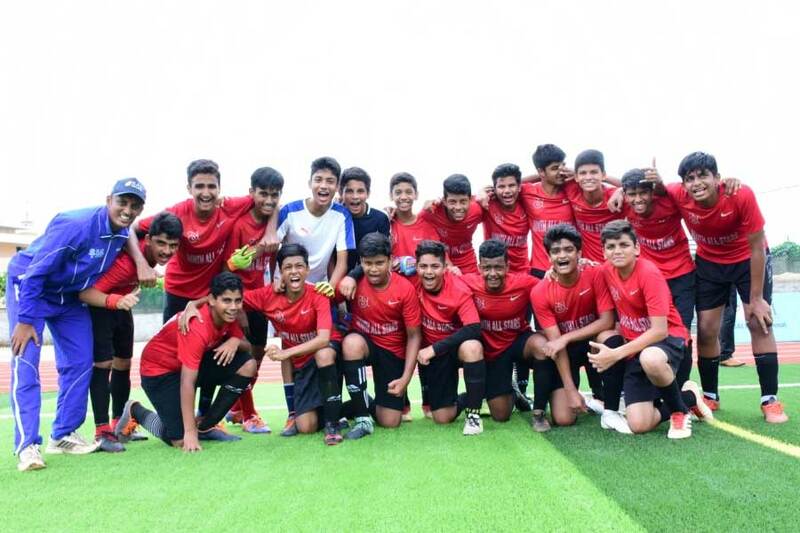 Class Xth football team were fearlessly scoring the goals and won the league by 3-0. It was a high spirited game where the players roared and scored like tigers. 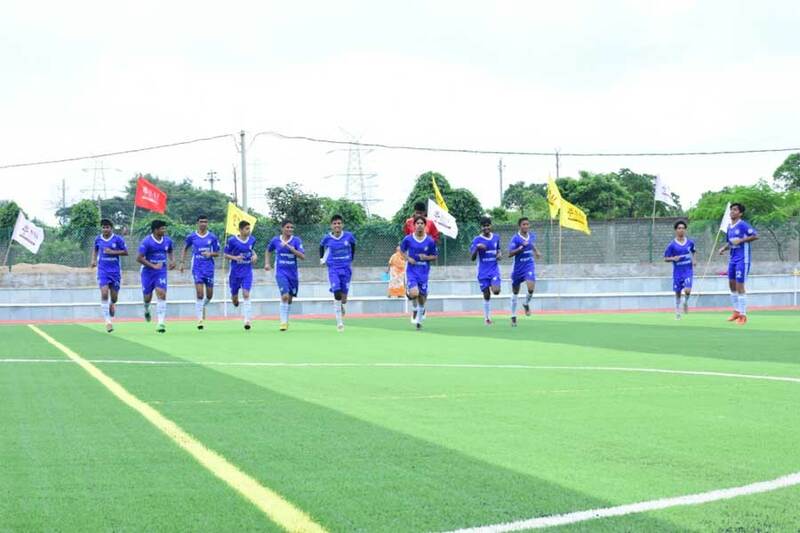 Football matches can never be won without team efforts, the victory totally depends on teamwork and planning. One single mistake becomes a score for the opponent team.